Croach® provides cost-effective pest control for Salem, Oregon residents. Our technicians and customer service staff work together with you to ensure your satisfaction. Find the best solutions for your pest control problems with our wide range of services and protection plans. Our customized programs protect your home and family from the health risks, damage, and aggravation of pest infestations. We converse with you to find out what you have experienced and your concerns in regards to your pest problems. During each service, we inspect your home for current and potential pest infestations. We report our findings to you and offer solutions. We explain our products, treatments and safety procedures. We will answer any questions you may have. We include you in every step of our process. Partner with us to establish a pest free environment and take back your home. Our pest control technicians are licensed and undergo extensive training. Regular field performance reviews ensure you are consistently receiving excellent service. Unlike most pest control companies, we are meticulous about prevention. For instance, de-webbing and wasp nest removal are an important part of our process. Even the moisture and smell of an old rotting nest can attract more pests. 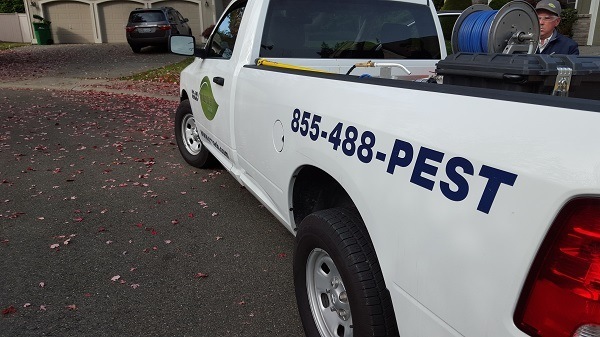 You receive a tailored strategy to meet your immediate pest control needs. We create a flexible ongoing maintenance schedule to protect your home from future pest invasions. Your safety comes first with Croach®. If warranty pest problems arise between scheduled service visits, we will re-treat your home at no cost to you. Call Croach® for your Salem, Oregon pest control services. "I love your service and want to let someone know, you always do such a good job taking care of me." "Great Service and follow-up if ever needed. Very professional and attentive to customer needs. I love the electronic messaging they employ." "Cost effective pest management. Prompt, professional and timely home pest control. They started with a complete bed bug inspection and then got right to work eliminating them." 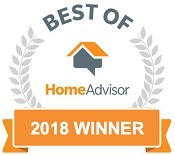 "Professional staff and their regular service schedule makes for a bug free home. If you have any special needs or requests they take care of it." "Croach people let us know when they’re coming and do a thorough job taking care of our pest problems. We haven’t any serious pest problems since working with Croach." View More Google Reviews and Client Testimonials. We serve the Salem area including Beaverton, Longview, Ridgefield, Vancouver, Gresham, Happy Valley, Hillsboro, Forrest Grove, Tigard, Tualatin, Portland, Albany, Corvallis, Camas, Newport and King City. Call Croach® today at (503) 430-5974 or schedule your consultation online.